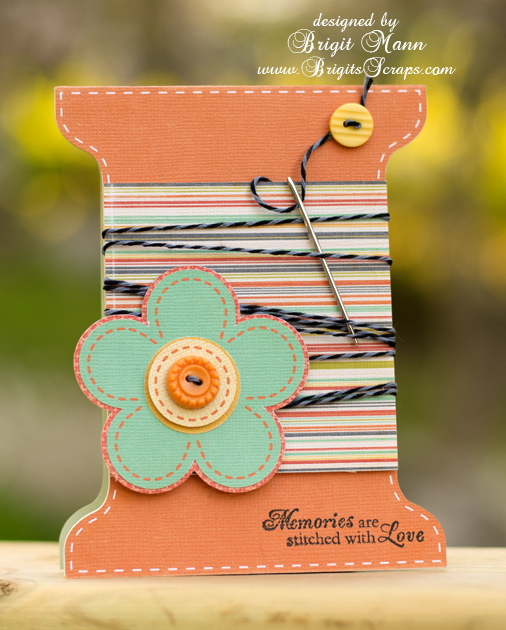 This thread spool card is from Lori Whitlock's store, right now everything is 30% off so definitely check out all her wonderful files, use SALE30 at checkout. Very cute idea. Thanks for the inspiration.